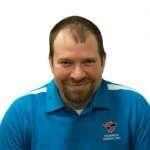 Aaron Johnson, Installation Specialist (2013): Aaron earned his Supervisory Management Degree in 2017 from WTC in La Crosse. 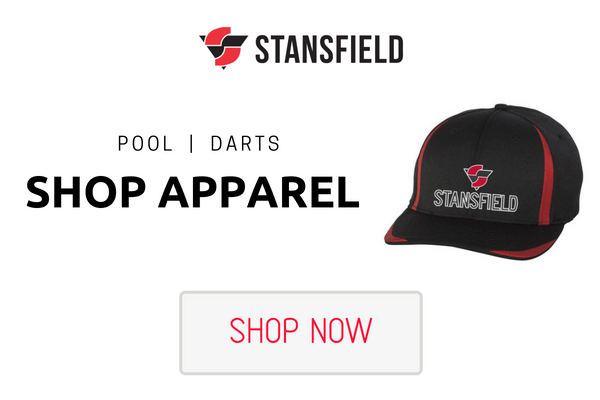 Aaron is an avid dart player and often is a lead on major new installs for Stansfield as well as being a weekend team lead. 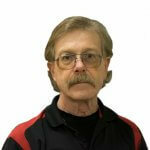 He lives in Onalaska and really enjoys fishing. 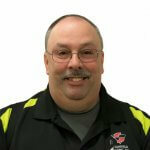 Bob Johnson, Service Manager (1997): Bob has worked in the service department at Stansfield for over 20 years. He currently helps manage the department, which is code for he’s the guy you call when things are not going right! 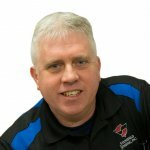 He helps provide our excellent level of customer service each and every day and you can see him out on the road fixing equipment and issues. After 20 years he still really enjoys what he does. 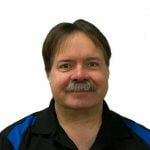 Bob has lived in the La Crosse area his whole life and is married with 2 little girls that keep him on the run! Brandon Fry, Service Aficionado (2004): In addition to repairing and installing any category of equipment, Brandon is a lead on pool table refurbishing and recovering, often giving Valley manufacturing suggestions. Brandon helps oversee Stansfield’s campground accounts, is a back-up account representative and is a weekend team lead as well. Brandon lives in West Salem with his wife Melissa and their 5 (yes 5) children. He coaches their team sports and loves hunting, just like his dad Duane. Brian Jacobson, Senior Service Technician (1981): In addition to managing the weeknight staff Brian is the lead on managing our vast poker machine operation, offering excellent technical support in addition to assuring settings are always correct and that every location has a mix of titles that best suits their customer base. 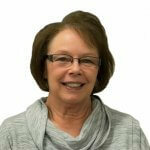 Carol Weissenberger, Service Manager (2005): Carol is the voice and heartbeat of Stansfield, answering well over half of the calls that come in each week and arranging work schedules accordingly. Always positive, always mothering her co-workers, Team Stansfield accomplishes the most it can with Carol at the helm. Carol lives in Onalaska and enjoys counted cross stich, quilting, knitting and reading. 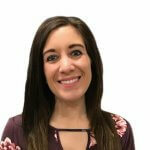 Danielle Hundt, League Coordinator (2012): While just part time after having her son Hudson, Danielle makes a full time impact with her sparkling personality and knowledge of Stansfield leagues and tournaments. Players love it when Danielle answers the phone and she knows many of them personally. 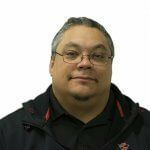 Darrin Liggett, League Coordinator (2012): Darrin started out at Stansfield as a service technician and is an avid dart player in addition to serving on WAMO’s Pool Committee. He really understands how to make Stansfield’s leagues better and better, year after year. Darrin processes a lot of our league statistics, which takes a lot of focus and constant attention to detail. 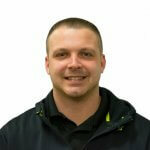 Darrin is also well versed in the account rep role and continues to help out in service as he can. Duane Fry, Senior Service Technician (1986): Duane is Stansfield’s digital juke box and ATM specialist, often educating the manufacturers themselves on their equipment. With his decades of experience he often provides technical support to the rest of the Stansfield crew, is a weekend team lead and is well versed in leading customers through simple fixes over the phone. Duane lives in La Crosse and has 4 children, 13 grandchildren and is a hunting enthusiast, often teaching young people the sport. 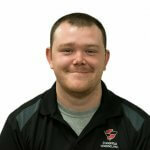 Evan Heise, Service Technician (2016): While fairly new to Stansfield Evan has a strong technical background and learns very quickly. Evan is very careful and is great at passing along information he thinks others need to know that will help us service our customer even better the next time. Evan’s interests include camping, boating, NASCAR and the Brewers. 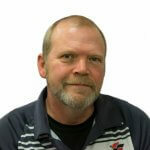 Gary Marshall, Senior Service Technician (1986): Gary does both repair and install work for Stansfield and is especially known for doing the very best in complicated wiring jobs as most equipment relies on professionally wired internet connections. 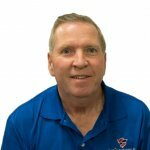 Gary Redd, Senior Service Technician (1964): Gary came to Stansfield through an acquisition in 2017 and has industry experience that spans decades. 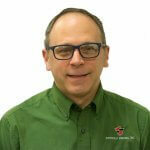 He services customers in southern Wisconsin and knows everyone on a personal basis. There is nothing in this industry Gary hasn’t seen and figured out a way to fix, often being very resourceful when parts, supplies or equipment were scarce. 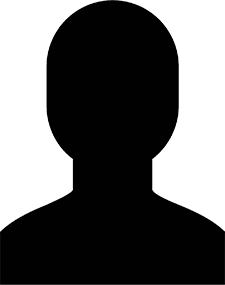 Gary has 3 grown children and lives in Cuba City with his wife Lynne and their dog Gracie. Janet Stansfield Hess, Owner (1997): Janet is the third generation at Stansfield, having started in the business when she was 12 washing cars. 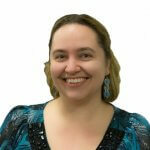 She has Business Degree from UW Madison as well as an MBA from the University of Washington, Seattle. Janet does a little bit of everything at Stansfield including HR, finance and account rep work to stay as close to the customer as possible. She is very active on the board of directors for WAMO, The Wisconsin Amusement and Music Operators trade association. Janette Freehill, Operations and HR Manager (2005): Janette and Janet often get confused as the same person, which is just fine by both of them! Janette earned her Accounting degree from WTC and has a lot of customer contact both as a fill in account rep and in furnishing income and tax reports for Stansfield’s customer base. She also manages the proprietary software program Stansfield uses to do financial collections, assuring it is accurate and up to date at all times. 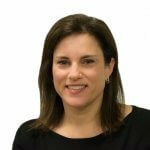 In her spare time she also administers all of Stansfield’s employee benefits and HR functions. Johnny Wadzinski, Account Representative (2002): With over 3500 Facebook friends and decades of experience as a bartender, literally everyone knows “Johnny Wad.” Johnny is as passionate about the needs of his customers as he is about his Polish heritage. Johnny loves the Badgers and collects vintage Chrysler cars. 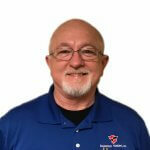 Jon Gribble, Senior Service Technician (1991): Jon’s seniority means he’s seen and done it all in service and historically has often gone on our residential service calls as he’s the friendliest guy a person could hope for. Stansfield often gets compliments on the “tall guy with white hair” and that’s Jon! 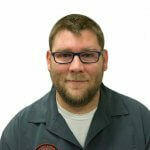 Mike Stahl, Service Technician (2013): Mike pours his heart into making Stansfield a better and better company and is famous for important reminders that benefit everyone like “Fill Those Ticketmasters!” Mike questions everything and is a good listener, which is a sign of intelligence and passion. He often works afternoons and evenings filling in where needed on everything from ATM fills to routine service and repairs. 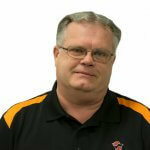 Mike has 3 children, 6 grandchildren and 1 great grandchild. He enjoys hunting, camping, fishing, shooting pool, building things and being a pool boy (fetching drinks) for his wife Cathie. Mike Zielke, Jack of All Trades (1996): Mike is famous for building a solution to any problem Stansfield has. He’s our carpenter, auto mechanic, pool table recovery genius, building maintenance guru, equipment installer, welder, plumber and painter, and good friend. His love of hunting, fishing, biking and hiking are only topped by his love for his granddaughter Aurora. 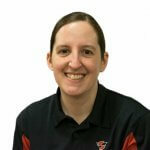 Nicki Snyder, Financial Analyst (2012): Nicki has a Degree in Accounting and a CMA certificate. She does most of the internal auditing at Stansfield, which is a big job. She also creates and analyzes internal reports and even manages customer juke box song requests in her spare time! Her hobbies include wood-burning and painting and she can say the alphabet backwards. Rich Gavin, Senior Service Technician (2004): Rich has spent most of his life in the coin operated equipment industry, working on and off for Stansfield for decades. If Rich can’t fix it, it can’t be fixed and there is a good chance he’ll build from scratch the solution he needs. Rich provides second to none technical support to both Stansfield staff and customers, and is able to picture every piece of equipment (inside and out) in his head. Rich’s many hobbies include repair of airport communication equipment! 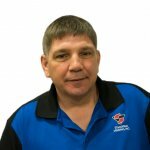 Rolland Pataska, Senior Service Technician (1995): Rolland specializes in the installation of ATMs and poker machines, but with over 20 years of experience in service there is very little Rolland can’t fix on the first try. He lives in La Crosse and has 3 sons and a daughter. 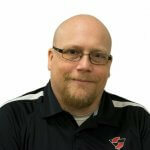 He enjoys dart league, hunting, fishing and most sports including the Brewers and the Miami Dolphins. 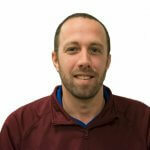 Ryan Heili, Account Representative and Senior Technician (2003): Ryan’s unique role as both an account representative and a technician means he can take care of any need that arises for a customer including both repair and installation of equipment. He is often complimented for his great customer service and at 6 feet 9 inches tall, he’s asked all the time if he plays basketball (which he doesn’t). He prefers golf. Ryan Semlar, League, Marketing and IT Director (2008): Ryan earned his Management Degree from Viterbo in 2017 and is an avid dart player. By Ryan’s title it is clear there are a lot of areas in which he is the go to person. 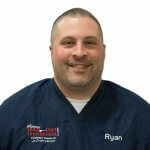 Ryan started out in leagues and has helped innovate our dart and pool tournaments into world class events, mastering technologies like CompuSport well before they are mainstream. 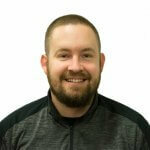 Scott Burnstad, Operations Coordinator and Account Representative (2016): Scott owned a successful tavern so really understands the needs of our customer in his Account Rep role. 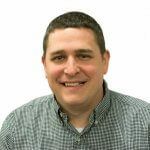 His banking background is put to good use in our office with accounts payable, receivables, and cash accounting. Scott lives in Holmen with his furry children Lambeau and Woodson. 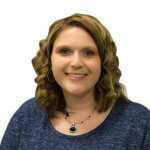 Stacy Pelts, Purchasing Manager (2011): Stacy purchases all the things that keep our machines running, repairs and rebuilds machine components and often helps answer the phones. She enjoys spending time with family as well as photography, fishing and hiking. Tim Aldrich, Accounts Manager (2006): Tim earned his Marketing Degree from Winona State and is unfortunately a Vikings Fan. Luckily he makes up for it by being just as passionate about all of Stansfield’s customers and his co-workers. Tim manages the account rep team in addition to leading a number of initiatives across all Stansfield departments, making sure with each passing year we get better and better at what we do. Tony Ledesma, Service Technician (2017): With Tony’s past experience in this business, it allows us to use his versatility in many areas here at Stansfield. If he isn’t in the shop preparing machines for locations, you might see him during the day doing installations at locations or later in the day and on weekends doing service work. In 2007, Tony and his wife Melissa moved to the La Crosse area with their daughter Averie. Since then, Tony and Melissa have added two more children to their family and reside in Holmen.